Our Security solutions help detect, address, and prevent security breaches through integrated hardware and software solutions. Powered by deep analytics, our robust portfolio of comprehensive, scalable industry-leading tools delivers unparalleled security intelligence with reduced complexity and lower maintenance costs. Through visibility and analytics, iNFOTYKE give customers the ability to detect, investigate and respond to advanced threats; confirm and manage identities; and ultimately, prevent IP theft, fraud, and cybercrime. SSL Certificates protect your customer’s personal data including passwords, credit cards and identity information. Getting an SSL certificate is the easiest way to increase your customer’s confidence in your online business. 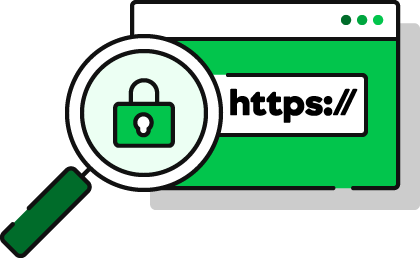 An SSL Certificate is a digital certificate issued for a domain by a central authority called the Certificate Authority. To be issued an SSL Certificate, you must purchase an SSL Certificate and then go through a verification process conducted by the Certificate Authority. SiteLock monitors your website 24×7 for vulnerabilities and attacks, which means you can worry less about your website and more about your business. Over 70% Customers look for a sign of security before providing personal details online. The SiteLock Trust Seal not only re-assures customers but also boosts sales. You don’t need technical expertise to install and set up SiteLock for your website. 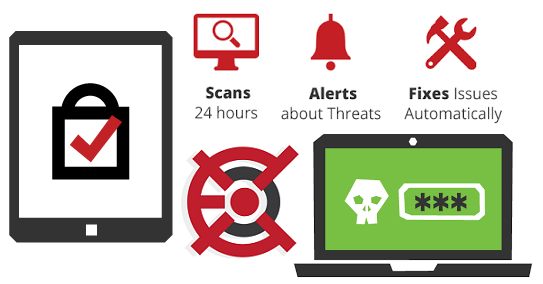 SiteLock is cloud-based and starts scanning your website and email instantly. CodeGuard works behind the scenes. Which means you can turn it on and sit back while CodeGuard takes regular backups of your data. Since CodeGuard is cloud-based, setting it up is a snap – simply add your website connection details to start the backup process. 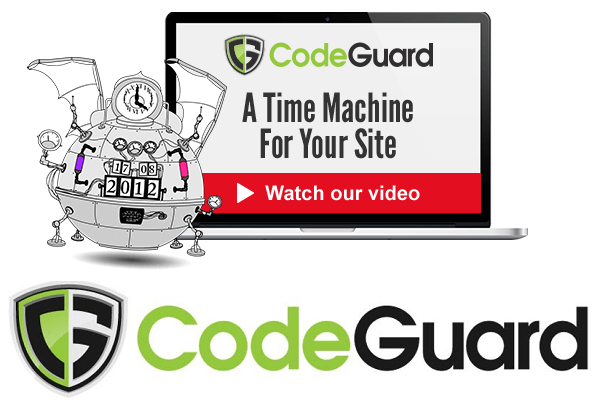 Try out CodeGuard and see how easy it is to secure your website. With our 30-day Money-back period, you’ve got nothing to lose. Note: Only MySQL databases are currently supported. Learn more.